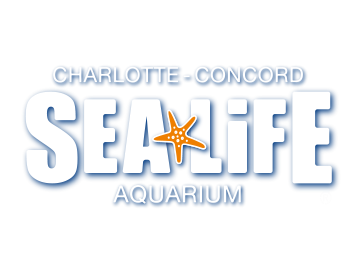 No we do not - SEA LIFE Charlotte-Concord Aquarium does not have facilities for groups/schools to eat on site. If your school brings food you will need to eat outside or on your school bus before or after entering the attraction. There is also the option of eating the mall food court.